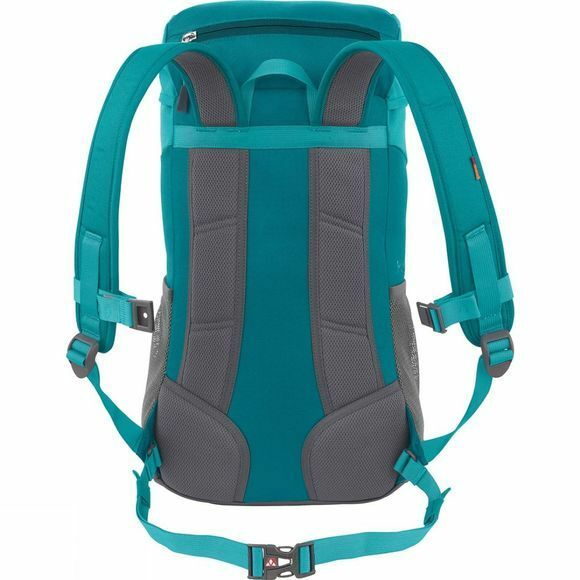 The outdoor specialist backpack for kids! This namesake of the friendly forest sprite Puck was developed specifically for trips over hill and dale. It's rugged, has a waterproof floor, a seat pad and a raincover, plus it has a magnifying glass attached to the side pocket for observing insects. What better backpack for children who love to explore nature or attend a forest kindergarten. Side mesh pockets, a top lid compartment and inner pockets store provisions, a change of clothes and small items. 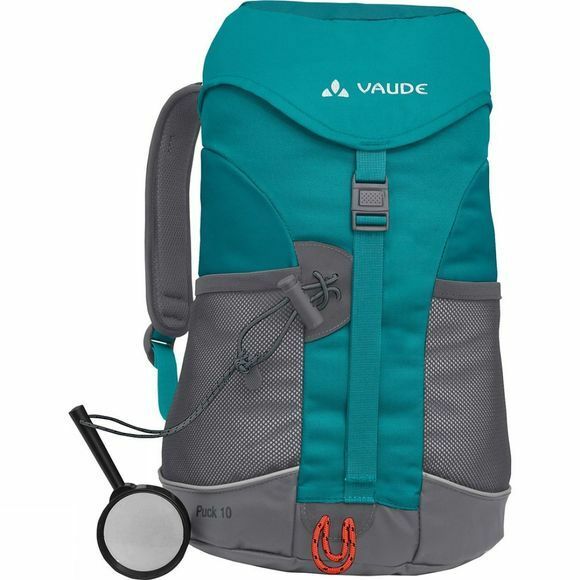 The Puck 10 can also be used as a small hiking backpack thanks to the gear loops and hydration system port.